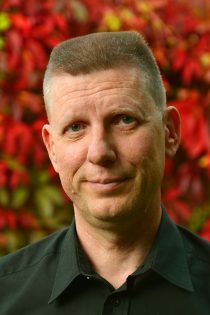 Ari Törmä, master of science in chemistry (1991), clinical biochemist (1995). Chief chemist (since 2000) and adp manager (since 2004) in Turku University Hospital Laboratory, Tykslab. Responsible for the laboratory information system (LIS) environment, cost-benefit accounting, various statistical and controller tasks and other administrative tasks.